There is a change of Venue and Time. 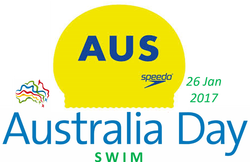 The Australia Day Swim is now kindly hosted by Taumeasina Resort. Coffee & Bacon & Egg breakfast bun post swim. 6.30 Assemble at Taumeasina Resort on the beach. Enter at the Gatehouse and ask for directions to the beach. 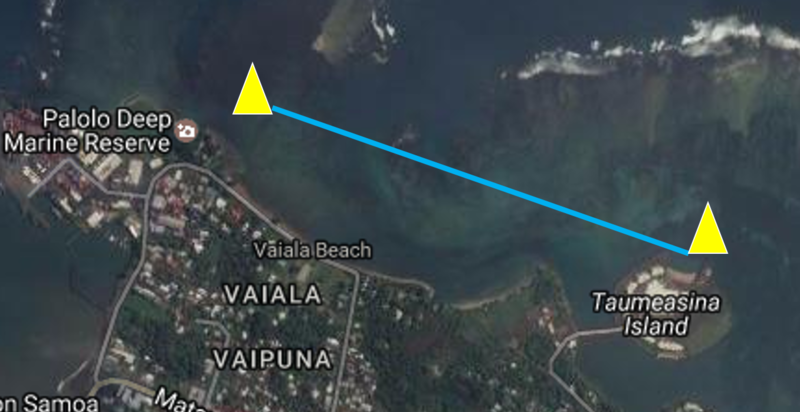 Please use the Contact form below to Register for the Swim or to ask a Question. Ask a question and / or register your attendance. Thank you.